Waterstone's isn't exactly the biggest name in book sales (at least not stateside), but it knows that to survive in this market it's gonna have to get on the e-book train. The British company's managing director, James Daunt, told Radio 4 that it planned to enter the market with both an electronic book store and an actual reader by spring of 2012. Mr. Daunt claimed he was inspired by the success of the Nook, and the challenge it posed to Amazon's Kindle, to finally take a stab at ushering the UK chain into the 21st century. 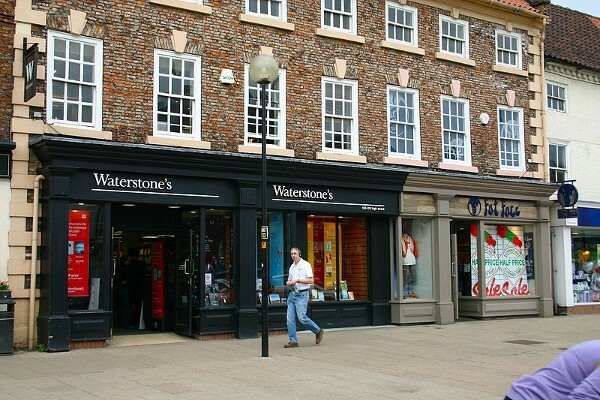 Of course, while we hate to harsh his buzz, Waterstone's has already been offering e-books and e-readers since 2008 through a partnership with Sony with only minimal market impact. And we've already seen one major book seller (one twice the size of Waterstone's) fall flat on its face as it tried to enter the digital age. But still, we wish Daunt and his company the best of luck.